As greyhound racing is debated across the country, dog track proponents are increasingly turning to economic arguments in an attempt to save their cruel industry. According to a recent study, however, the economic impact of greyhound racing is at least partly negative. "Each additional dollar of greyhound handle is estimated to reduce net state revenue by a whopping and statistically significant $7.61." "The casino and greyhound racing results indicate substitution away from other, revenue productive forms of spending which, ultimately, leads to a reduction in state revenues." The study was published in Contemporary Economic Policy, a Journal of the Western Economic Association International. WEAI is a non-profit educational organization of economists, and past Presidents include eight Nobel Laureates. This study should send a clear message to policymakers. 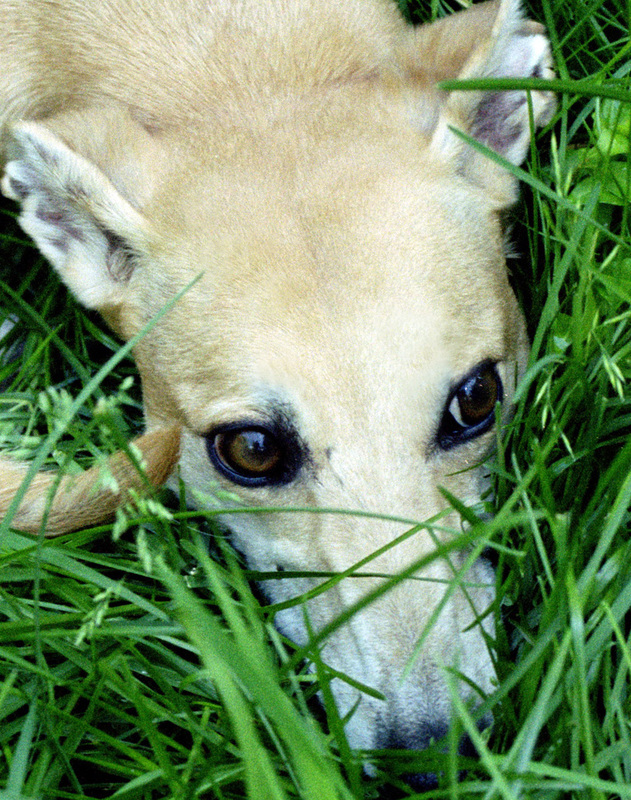 Greyhound racing is not only cruel and inhumane, it is also an economic drain on the states in which it still exists.